While Austin may be world renowned for its indie art scene, famous festivals like SXSW and commitment to waste free and organic living, the best things about Austin are secrets that only the locals know. But if you are from out of town or are looking to relocate to Austin, don’t worry. We’re going to let you in on a few of them so that you can run the streets like a local. 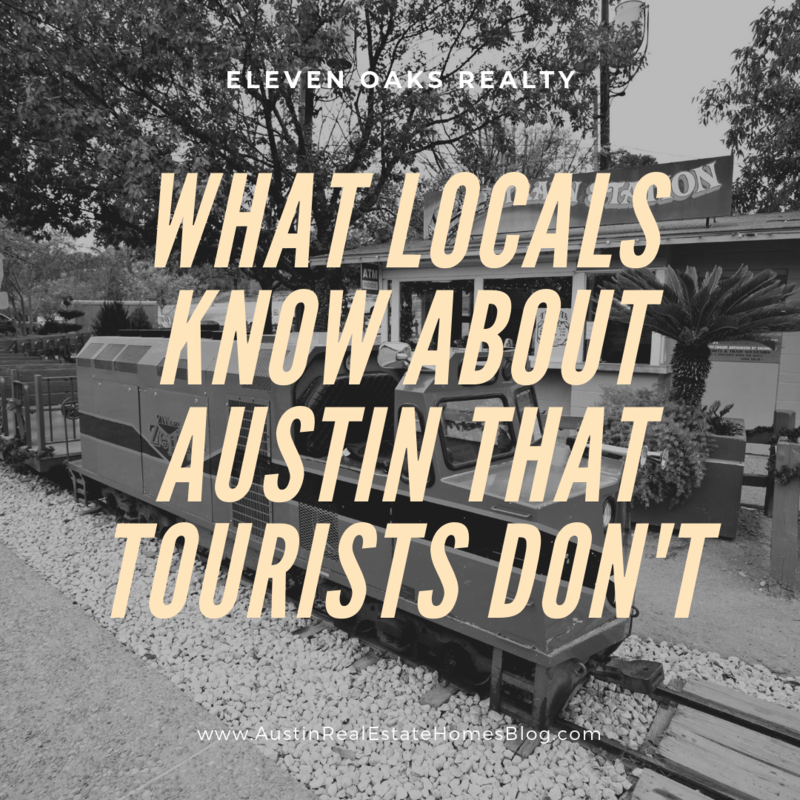 So, without further ado, here’s a look at what locals know about Austin that tourists don’t. One thing that locals know about Austin that tourists aren’t privy to, is the city’s beautiful outdoor spaces and outdoor activities. While we all know that we can get a great craft beer downtown, did you know that the city was also home to some amazing hiking trails? Situated in the middle of Texas Hill Country, you are never too far from nature no matter where you are within the Austin City Limits. Founded in 1976 to preserve and protect this 226-acre area of Texas Hill Country, Wild Basin Wilderness also serves as an educational center for the public. Here you walk the hills as you enjoy the well-marked trails and gorgeous scenery. Just don’t bring your dog. These trails are for people only. Watch out Dora, there is a new explorer in town, and they are ready to spend the day roughing it. Well, not exactly. At Walnut Creek Trail, you and your pup can take a gingerly stroll walk along the water and through the trees. Locals know that this is the place to come to commune with nature and take a little time to get lost. Riverplace Nature Trail offers a shady super challenging trail for the fittest of the fit, or those who are striving to be that way. And as Austin is routinely ranked as one of the fittest cities in the country, that would be most of the residents. Barton Creek Greenbelt Trail is not for cyclists who are faint of heart or leg strength. But views of the waterfall will make the journey more than worth it. Whether you are a cyclist, a CEO, a Mom or a combination of all three, who doesn’t love an experience that is tailormade just for them? Well at Mary Moore Searight Park trails are “customizable” in that you can make them your journey as long or as short as you want them to be. Last but not least, If you are new to mountain biking, or want to spend time riding with your family, head to Brushy Creek Regional Trail. The mostly flat terrain will allow you to glide by with minimal effort, allowing you to enjoy both the scenery and the loved ones that surround you. But in Austin, great outdoor spaces are not limited to the outskirts. One of the best places to enjoy outdoor activity is located in the heart of the downtown area. After the workday is done, you can find the locals sprawled across the city’s own giant lawn—Zilker Park. 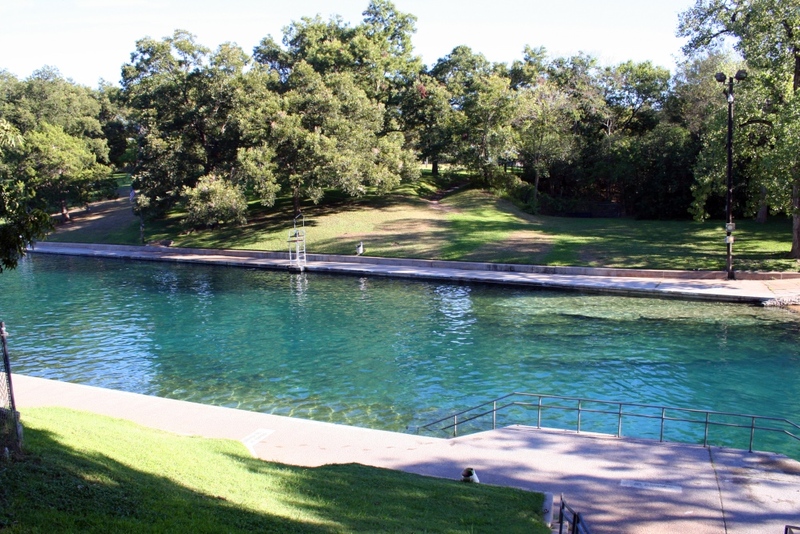 Easily considered Austin’s most beloved park, the 351-acre Zilker Park is located directly across from Lady Bird Lake. It contains everything you are looking for and more in a city park including volleyball courts, botanical gardens, and even a theater. Any day of the week, you can find some way to be entertained or relax in the heart of the city. For locals, enjoying these green spaces are a huge part of what makes living in Austin so fabulous. But they aren’t the only ways to enjoy the great outdoors in this great city. Here’s what locals know about the cool blue spaces in and around their city. Here’s an insider tip for you: the city’s main lake Lady Bird Lake used to be known as Town Lake. 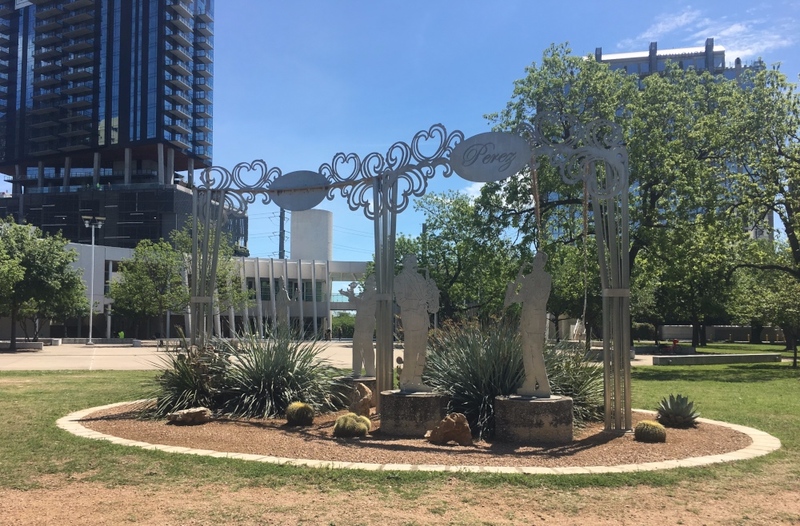 It was renamed to honor the former First Lady and one of Austin’s most famous residents. If you want to sound like a local, refer to the lake by its previous name. Regardless of the name change, the lake and its surrounding park are great spots for recreation. If you have the arm strength, you can rent a boat and paddle your way across. But if you are looking for a great place to speed along, forget it. The lake does not allow motorized vehicles. Is there anything you can’t do on Lake Travis? Move here, and you will find out. From outdoor activities like camping and RVing to golfing, swimming and scuba diving to attending a live music concert, you could live your entire life on this lake—as many locals often do. A huge draw of living in Austin is there are plenty of places to dive in and cool off. Barton Springs Pool allows both residents and locals to warm up. These natural Springs are a popular destination in the Fall and Winter to relax in the 70-degree water. As if the multitude of trails and pools weren’t enough of a clue, Austinites love their nature. Almost, if not more than they love staying fit. Austin consistently ranks as one of the most fitness focused cities in the country. Earning the title of the fittest city in Texas for several years running and being named the 10th fittest in the country by Shape Magazine. This honor is due in large part to the amount of the increasing number of running and bike lanes in the city—with the latter helping to reduce traffic. But never ones to do things the “normal” way, Austenite also love finding and creating new ways to keep fit and stay active. One of the quirkiest and most popular is the AcroYoga (Acrobat) Community—which, yes, is a lot like what it sounds. AcroYoga is a partnered yoga class that combines Texas mainstays like cheerleading with traditional asanas and healing arts. Practitioners hold each other up with their legs and feet and flip each other into the air. The result is one of the most fun things you could ever do on a Tuesday! AcroYoga is performed in both traditional classes, and on the lawn of Zilker Park in jam sessions held throughout the city where Acroyogis are joined by Acrodancers and pure acrobats—with a juggler or two thrown in for good measure. It is exactly the kind of activity that rings true to the city’s motto: Keep Austin Weird. And it is also the slightly underground community that you would never know about unless you lived here. Another way to get moving is to have a good old-fashioned two-step at the Broken Spoke. Here you and step and sweat (and drink) and step and step some more Tuesday through Saturday from 7:30 until the early hours of the morning. It is a fun way to get some cardio in while acknowledging and taking part in a distinctly Texan heritage of Austin. It wouldn’t be a city in Texas if it weren’t full of good eats. And there is no place better than Austin to fill up on delicious, organic, locally sourced TexMex and Barbeque fare. And locals know if you play your cards right, may be able to find all of these together on the same menu. But Austin isn’t just for the meat and potatoes set—vegan and vegetarianism is on the rise. As the city grows, it is possible that the vegan restaurants are on pace to catch up with barbeque joints within the next few years. But let’s not get ahead of ourselves. Everyone loves a hole in the wall eatery and to say that Nancy’s Sky Garden is hidden away would be putting it mildly. As one reviewer put it, “the location is as hard to find as you think.” But don’t let that be a deterrent. It has a perfect score on Yelp. If you have Celiac disease are committed to the gluten free lifestyle Picnik will feel a lot like paradise. If you are a raw foodie or on an ultra-health kick, the menu of vegan/raw food at Counter Culture will leave your mouth watering and your belly full. The food truck tradition has lived in Texas since the days of the chuckwagon. The foods offered are as varied as the cuisine they serve. And often, taking in the décor of the truck’s is half the fun of visiting them. Here are just a few that are popular with locals. While Southerners are known for politeness, they aren’t necessarily the most PC. So, for some, the name Jewboy Burgers might make you a bit uncomfortable, don’t let the name deter you from their magical cuisine. This cultural mesh of a burger is all that America stands for. It is a Mexican style burger made of grade A Texas beef served on a potato roll. Served with a side of cheese and potato latkes, it is a mix of all that is good and delicious in America. And what is more Austin than that? Perhaps this next eatery, Boteco. Here you can take a trip south of the border to meet soon-to-be celebrity Chef Fernando. From his truck, he offers up the best of Brazil on a plate. From the Yuca Fries to the Beef Empanadas, this place will have you dancing Samba in your cowboy boots. But we’re not done with the Latin food yet. While Texas’s Mexican heritage runs deep, Ceviche7 serves up another kind of Latin fare–Peruvian. From the ceviche de pescado to the pan con chicharron, the food here is more authentic than anything you’ll find outside of Lima. Despite the variety of food types, Austin never forgets that it is in the south. While many can debate which food is the most Southern, you’d be hard pressed to answer the question, “what is more Southern than a biscuit?” The answer, of course, is a biscuit with a piece of fried chicken served up in-between. At Bird Bird Biscuit customers are served a bevy of brunch-like chow that is a delight to all. But not being one to pigeonhole itself, Austin offers more localized offerings like Louisiana’s famous po’boy. One of the best places to have on is at an upscale eatery disguised as a dive bar called Turf N Surf Po’boy. In addition to its titular fare, it offers up Tex Mex and other Southern eats to the delight of both visitors and locals alike. It just wouldn’t be the south without a house dedicated to the sale of fried chicken. Locals know that you are looking for cheap and good eats with that distinctive Southern flair, look no further than Gus’s World-Famous Fried Chicken. The chicken is fresh and moist and is served up just the way God intended–on a slice of white bread. Though it has a long and storied history, youth is as synonymous with Austin as restlessness is with New York and glamour is to Los Angeles. As the home of several universities, a booming tech scene, and world-famous nightlife, it is a great place to live for those who are still new to life. So, while the city’s history stretched back centuries, the energy of the locals keeps Austin’s heart young. Demographically speaking, nearly 25% of Austin’s residents are under the age of 35. A large number of them are students of city’s universities like University of Texas at Austin and Huston-Tillotson University. However, while some students live there only during their tenure at school, many graduates stay and make Austin their home. And there is good reason for that. Austin has a great job sector—particularly for those who are looking to work in tech. Austin plays host to several top tech companies including AMD, Apple, AT&T, Google, Dell, Intel, Facebook, and 3M. 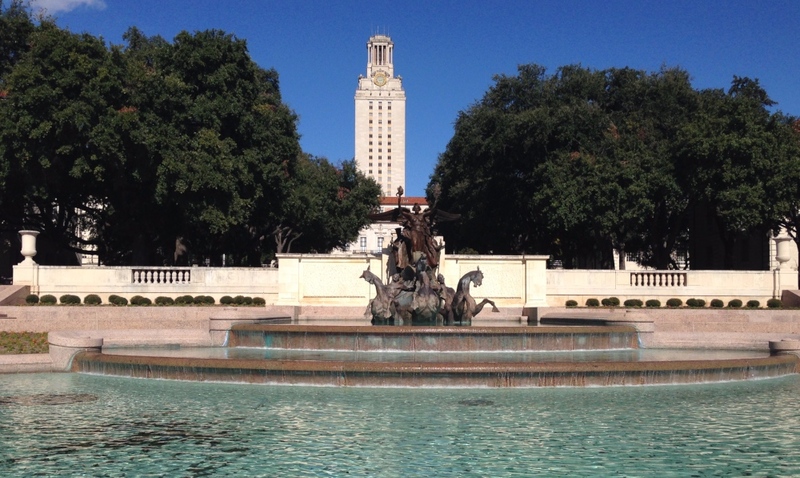 And if you think that the overlap between the tech companies and the universities are purely incidental, you are not a local because you would know that The University of Texas is home to one of the best Computer Science programs in the country—ranking number 10 on USA News and World Report. But not so fast, UT is not the only university churning out egghead innovators. 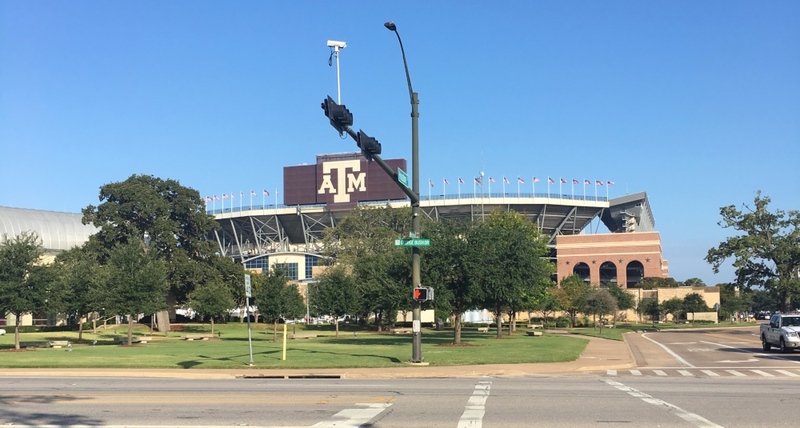 It’s neighbor, and rival to the north Texas A&M also has a great computer science program. While A&Ms ranking is not quite as strong as UT, it is nothing to sneeze at either. Its computer science program ranks in the top 50 nationwide. These strong programs not only create capable and intelligent employees, but they also foster a sense of entrepreneurship among the students as well. How do we know? Well, those that don’t take jobs with the big companies are often apt to start their own. And Austin makes it easy. Among all the other things that Austin is amazing at, creating an environment for aspiring entrepreneurs to thrive ranks high. With incubators like the Austin Technology and Capital Factory to nurture new companies and aid them in growth. Additionally, both the city and state’s relatively low regulation and tax rates (it is Texas after all) make it much easier for those who strive to create a business of their own to succeed. Much to the chagrin of certain locals, Austin has become known as a bit of a hipster’s paradise. However, that isn’t necessarily such a bad thing. Despite their pretentious reputation, hipsters share a lot in common with locals. What is that exactly, well both groups have a love for history, craftsmanship, and adherence to a cultural ideal about authenticity. In Austin, the result is a collection of locally owned businesses that truly can’t be found anywhere else. Rainey Street is more than a mere residential street. It is now a collection of bars that is a welcome alternative for many locals to the fratboy madness that envelops 6th street on Friday and Saturday night. 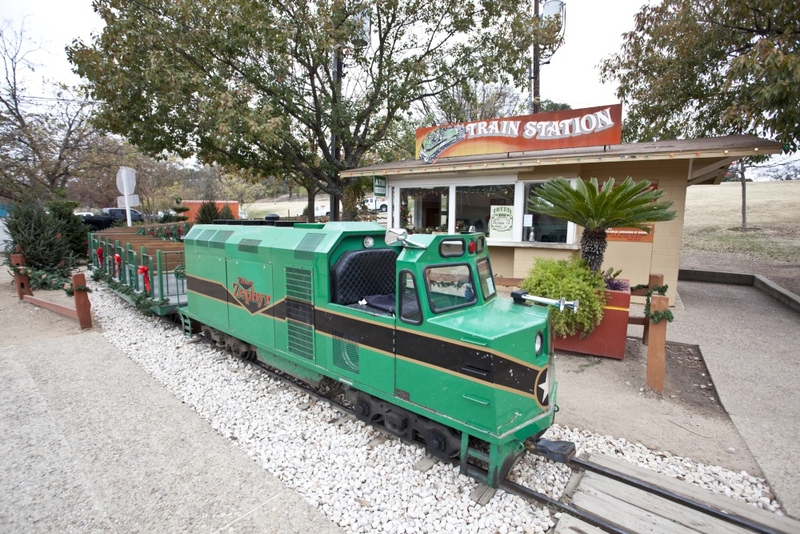 In this historic district in downtown Austin, traditional houses have been turned into the most unique entertainment district that you will find anywhere else in the country. Among the restaurants and bars bursting with live music, you’ll find the Emma S. Barrientos Mexican American Cultural Center which honors the achievements and cultural contributions of those of Latin descent. Here you can explore the galleries or attend a seasonal celebration like Día de los Muertos or Day of the Dead. 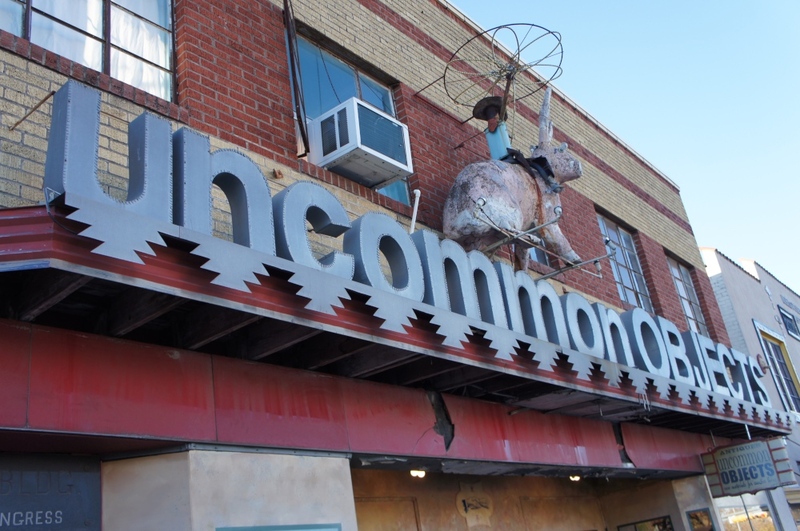 Another great Avenue for exploring Austin’s funky side is South Congress. Home local favorite Big Top Candy Shop and former home of antique store and Marie Kondo’s worst nightmare, Uncommon Objects. But the culmination of hipster meets historic has to be End of An Ear, a genuine record store that sells mostly records, CDs and cassette tapes. It is often said that Austin is not like the rest of Texas, which is both true and a bit off-base. 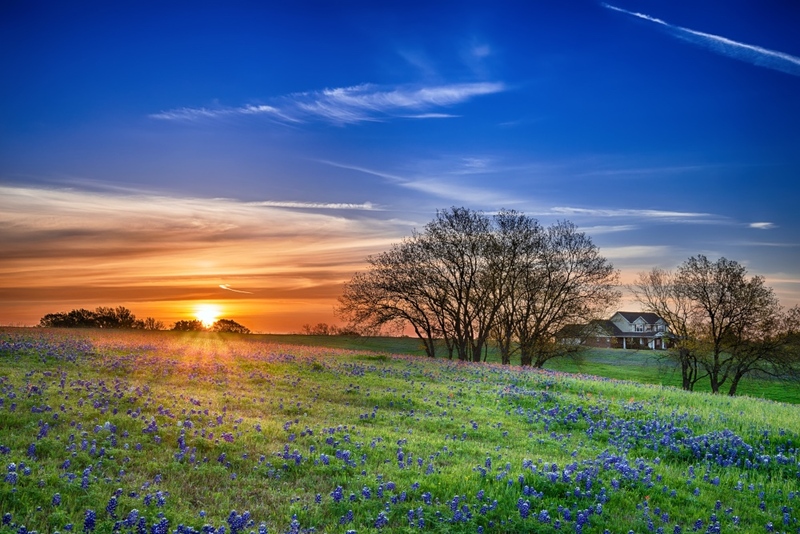 Like the larger South, Texas is known for its hospitality and reverence for family ties. And locals know that these values can be found in Austin in spades. From great public schools to endless weekend activities, locals know that Austin is a great place to raise a family. Here are just things about living in Austin that locals know, but tourists don’t. Creativity runs deep and starts young in Austin. And there are several theater-based programs, schools and businesses to further your child’s creativity. Chief among them is Austin Children’s Theater. Whether your child has dreams of being a Broadway star or just need a space to get his/her giggles out, the Austin Children’s Theater is the place. The theater holds several performances throughout the year and offers private vocal and acting lessons. Austin Children’s Theater is hardly the only such theater in town, but it is a great place to start if you are looking in get your child involved in the local scene. Of all the contributions the former first lady has made to this city, the Lady Bird Johnson Wildflower Center is one of the most beautiful. In addition to a family garden, the center hosts a weekly pre-school program called Sprouts which focuses on sensory activity and nature play. Throughout the year, the Center also hosts writing and poetry workshops, as well as, family birdwatching activities. There truly is something here for the entire family. What would a city that combines the hipster and historic be without an arcade? As children of kids born in the 80s and 90s, Austin’s youngest residents, have never lived in an era devoid of video games. However, Pinballz Arcade offers some all-day fun away from the screen for kids and a day of nostalgia for parents, aunts, uncles, and grandparents. It is the kind of bonding experience that locals know only a city like Austin could provide. Locals will know that this was just a taste of what Austin has to offer its residents. The only way to learn all the secrets is to move here. And when you do, Eleven Oaks Realty will be there to assist in all your housing needs. Considering a Move to Austin? 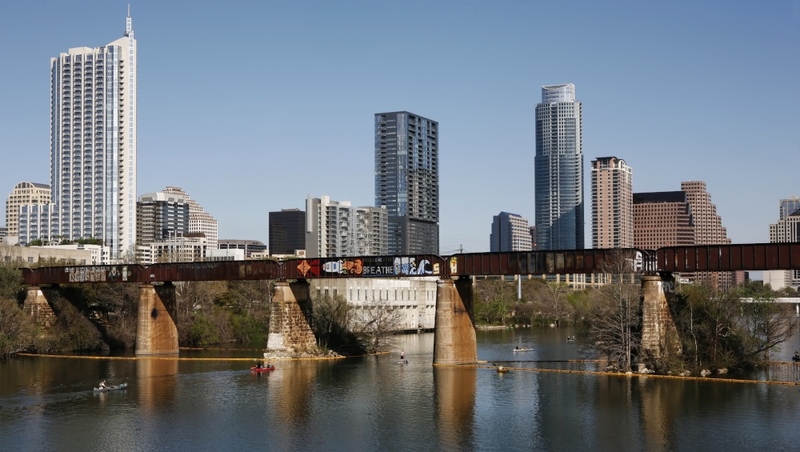 Our team of Austin relocation specialists have helped hundreds of families move to Austin. We don’t specialize in any one part of town. Instead, we help you determine the best area of town for you and your family. And, our fee is paid by the seller, so it costs you nothing to have someone negotiating on your behalf. Check out our Guide to Relocating to Austin for more tips. Then, call us at (512) 827-8323, email us at info@11OaksRealty.com or fill out our Relocation Survey to get started.